It’s that time of the year when the top travel trends and destinations for the new year come flooding in. Forbes, Conde Nast, Travel and Leisure and Lonely Planet are just a few who have already published what’s hot and trending for travellers in 2019. So let’s take the trends and turn them into practical and easy sustainable travel options instead. Because the world needs more travellers to be ethical, sustainable and reduce their carbon footprint on the planet. 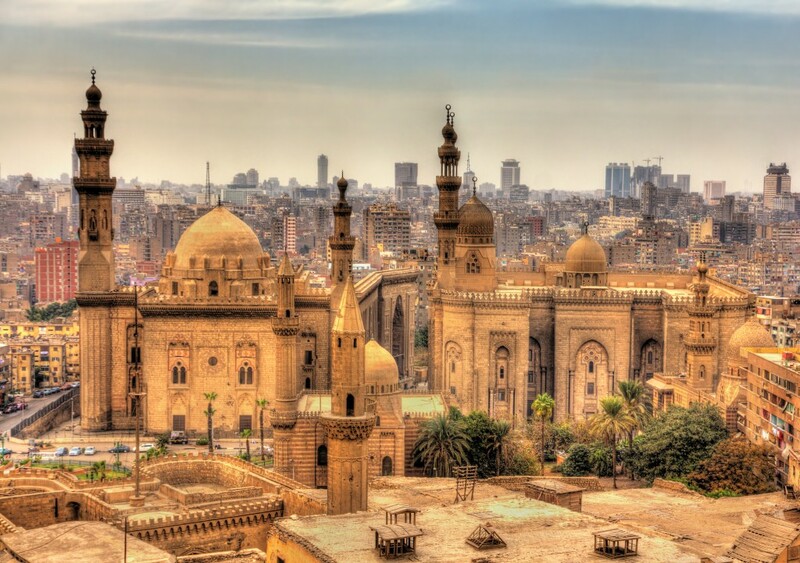 According to Forbes, Turkey, Egypt and Morocco are now seeing growth from tourism and it seems locals are happy. Smartraveller still has these countries marked as ‘exercise high degree of caution’ so if you are keen to visit, I suggest booking a spot on a tour with pioneering sustainable tour leaders G Adventures or Intrepid Group. Both endorse small group sizes of differing styles with an emphasis on always using local guides and influence. With G Adventures’ new ‘Ripple Score’, you can see exactly how your trip can help change lives of local people for good, along with Planeterra, traveller conduct policy, respect of animal welfare and using local guides, you’ll be travelling sustainably and giving back to local tourism. Intrepid tours are also committed to sustainable tourism and recently became B Corp certified and carbon offset all trips. When visiting these countries, just be mindful of animal-related excursions on horseback and camel rides, and say no to any animals being exploited for entertainment, exhibition or showing signs of abuse. Conde Nast’s Top Holiday Destinations for 2019 got it spot on showcasing Australia’s Perth and Tasmania as ultimate travel destinations. I for one want to explore more of our own background and feel we underestimate the serene natural beauty Australia offers. 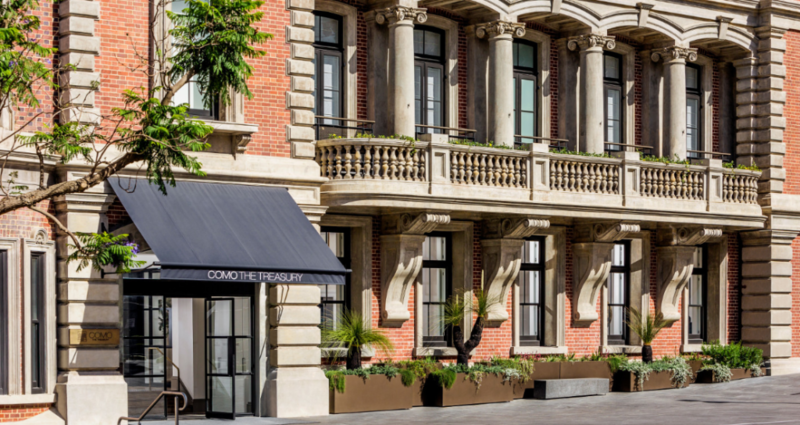 Perth is home to Australia’s number one hotel COMO The Treasury, a restored 140-year-old heritage listed building with local produce served in their rooftop restaurant Wildflower and holistic spa packages with Como Shambhala. The hotel is a destination in itself. Nearby you have new eco tents on Rottnest Island, camping and swimming with whale sharks at Sal Salis Ningaloo Reef, where there is a ‘no waste is left behind’ policy. And eco-cabins and chalets to experience the magic of Margaret River. Tasmania has always been a favourite for nature lovers, foodies, photographers and history enthusiasts. With over 40 per cent of the island marked as National Parks or World Heritage Wilderness, Tassie has seen many battles between developers and conservationists trying to protect the pristine wilderness. You have a choice of camping to retreats and many nature walks, trails and hikes to suit all levels. My pick would be Three Capes Track, Saffire Freycinet, Sassafras Springs and Pumphouse Point. Another continuing travel trend is cruising, which shows no sign of slowing down anytime soon. Over 20 million people are cruising each year and hot on the ‘bucket list’ is the polar regions. The irony being travellers want to visit before the ice melts away. So chose a cruise liner with environmental credentials such as Hurtigruten cruises which is committed to protecting the environment and also investing in building new hybrid ships. 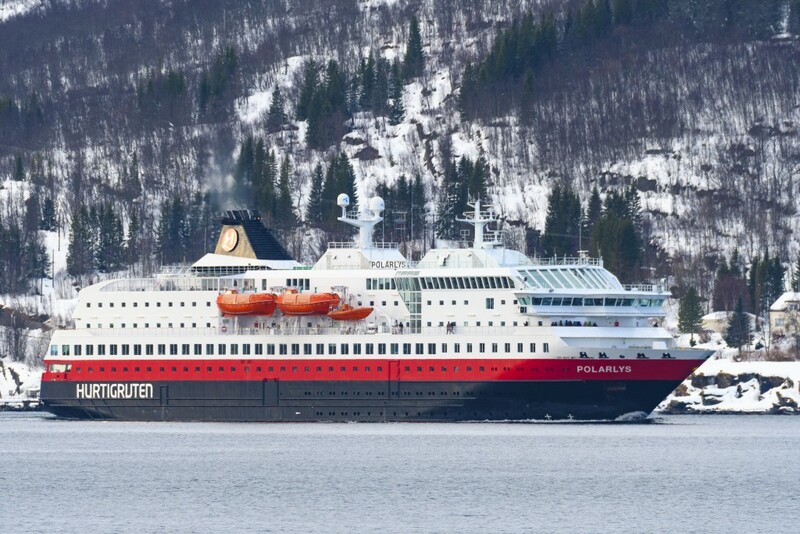 The Hurtigruten cruise ship ‘Polarys’ sailing in a Fjord near the city of Tromsø in Northern Norway. Ponant is also Clean Ship certified and Lindblad expeditions advocate conservation and education on every cruise. Both are partners of National Geographic to ensure epic adventures and exploration and you come away as an ambassador for nature and the environment. Even Sir Richard Branson is throwing a new ship into the mix with Virgin Voyages focused on sustainability, turning waste into clean-burning energy, adults only and complete with tattoo parlour (hope it’s vegan). Lastly, I like Elle Magazine’s 8 Travel Trends guide for 2019, embracing more ‘micro’ holidays of weekends away which is great for local businesses. And conscious travelling from LGBT friendly destinations, environmental impact and human rights. I would also add travellers are avoiding countries where animal welfare is still a major concern and instead opting for hands-on conservation instead such as Phuket Elephant Sanctuary or an elephant conservation project in Rwanda. Plus there will be a rise for more zero waste trips, carbon-neutral travel and vegan travel will become popular as more and more people turn to a plant-based lifestyle. 2017 was the year UN declared Sustainable Tourism Development. Let’s make 2019 the year we embrace sustainable tourism and become sustainable travellers. Written by Dayana Brooke, Founder of The Sustainable Traveller, a community for travellers seeking sustainable travel options, tips and bookings. Dayana has been booking travel for 17 years and an affiliate of Savenio and Virtuoso travel networks. Dayana advocates for sustainable tourism and veganism for the future of our planet.